Bremerton Days 2018! 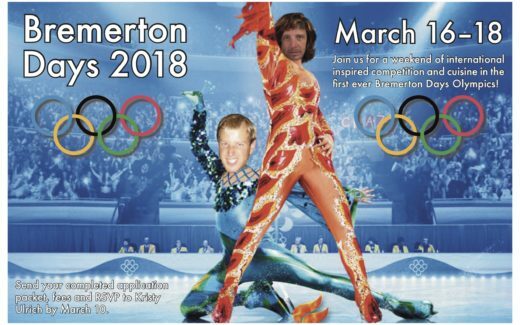 Join us March 16-18 for the first ever, Bremerton Days Olympics. Winter 2016-2017 is fast approaching. Snow is falling at the top of the mountains now. Thank you all for you help at Work Parties, the cabin is ready for another season of solid use.